Project CatSnip will hold a low-cost feline spay and neuter clinic at Furkids Thrift Store, 4015 Holcomb Bridge Road, Norcross, GA 30092. Project CatSnip will hold a low-cost feline spay and neuter clinic at Petco, 5938 Roswell Road, Sandy Springs, GA 30328. Project CatSnip will hold a low-cost feline spay and neuter clinic at Cherokee County Humane Society Thrift Store, 5900 Bells Ferry Road, Acworth, GA 30102. 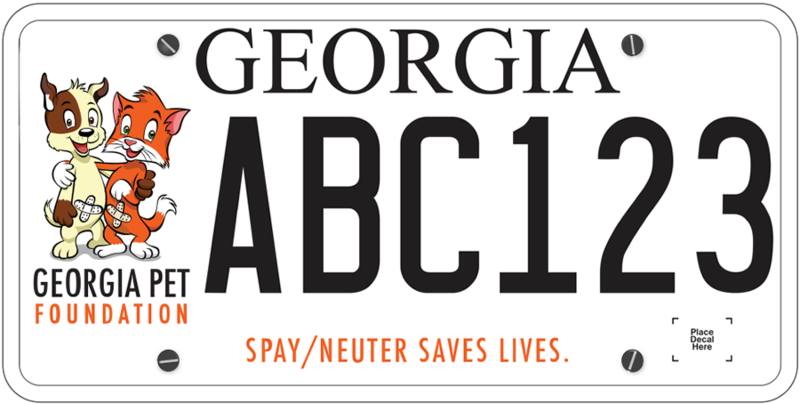 Atlanta Humane Society's low-cost Mobile Spay/Neuter Vehicle (SUV) will be in Putnam County, GA.
Project CatSnip will hold a low-cost feline spay and neuter clinic at Henry County Animal Shelter, 527 Hampton Rd., McDonough, GA 30253. Surgeries are scheduled by appointment only; walk-ins will not be accommodated. Scheduling is currently being conducted through local ambassadors (see below). The cost to have your dog or cat spayed or neutered in the SUV is $35 (cash only). 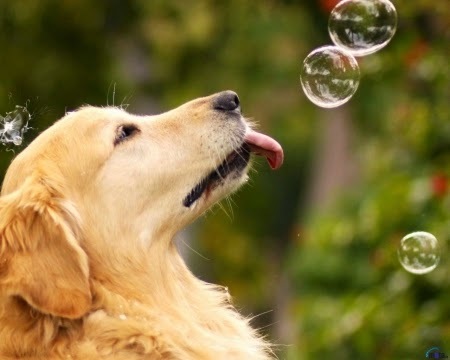 This procedure includes a complimentary rabies vaccine and a microchip, if needed. You may opt to receive an additional 3 day supply of pain medication for $5. Each pet spayed and neutered through this program will receive a small tattoo located near the incision site verifying that he/she has been altered.